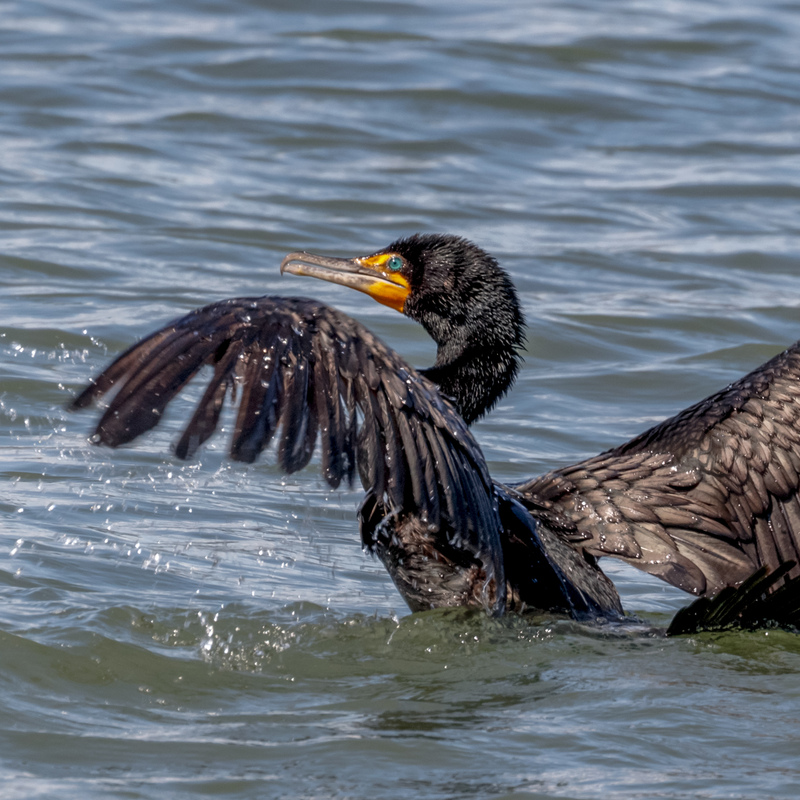 A double crested cormorant takes flight from the ocean. ©2017 Stanley Park Ecology Society- Unrestricted SPES Use. Devon Yu photo credit.